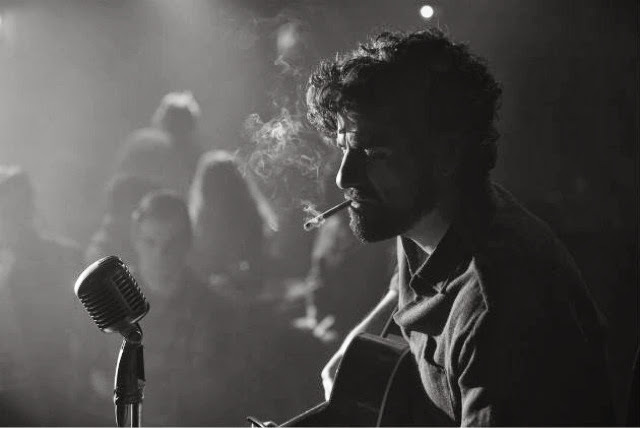 WillingToBeLucky.net: First Single from the Coen Brothers' "Inside Llewyn Davis" released! Oscar Isaac! Marcus Mumford! 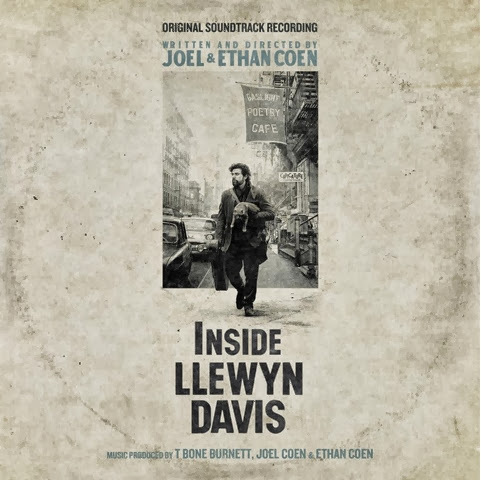 First Single from the Coen Brothers' "Inside Llewyn Davis" released! Oscar Isaac! Marcus Mumford! The first single from the Coen Brothers' upcoming film has been released! 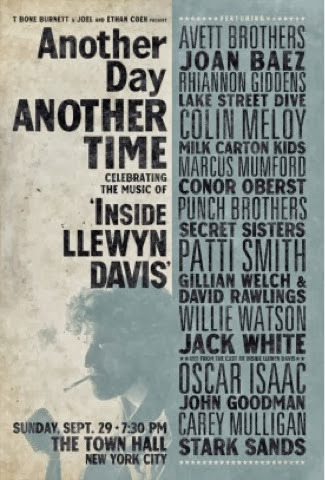 The cover of "Fare Thee Well (Dink's Song)" is sung by the film's star, Oscar Isaac and recording artist, Marcus Mumford, both of whom helped write the original music for the film! The complete soundtrack (on CD, Digital AND vinyl) is available for pre-sale from Nonesuch Records! I've already ordered mine! You can also listen to samples of most songs! In addition, the single "Fare Thee Well (Dink's song)" is available on iTunes! Download HERE! The film, which opened at Cannes, will be featured at the New York film festival with a premiere on September 28th! Carey Mulligan, Justin Timberlake, John Goodman, Garrett Hedlund, and Stark Sands also star. It is loosely based on the live of Greenwich Village folk icon Dave Van Ronk. There will be a special benefit concert featuring The Avett Brothers, Joan Baez, Marcus Mumford, Jack White and more along with stars from the film, this Sunday in New York City. 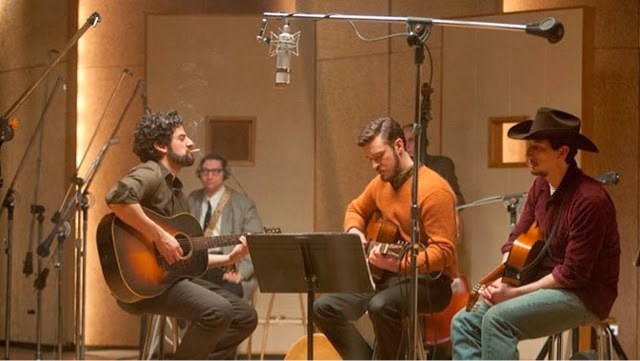 "Inside Llewyn Davis" is schedule to open nation wide on Dec. 20th with a limited run beginning Dec. 6th.